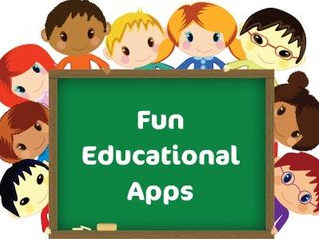 Read the entire review at Fun Educational Apps. Their site is great, by the way–it is chock-full of reviews, app giveaways and it’s all organized by category. Check it out! 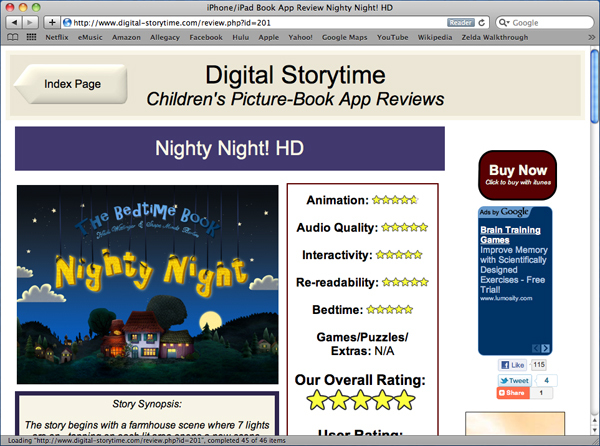 Storyboy, one of the best publishers of apps for kids, is running a special today: most of their apps are FREE! My favorite is Little Blue Robot, a tender story about a robot who doesn’t know what his job is. All the other robots in the factory are busy with important jobs, but Little Blue Robot has no idea why he was created. At the end of the story he discovers what his purpose is. As someone who gets a lot of personal satisfaction from knowing what my job is, I really identify with Little Blue Robot’s need to understand his place in the world. Adding cute artwork with a likable male voiceover makes this one of my favorite stories! 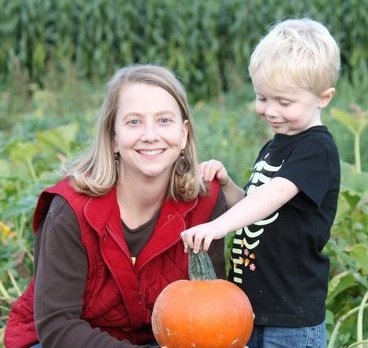 My family is also fond of both of the Galaxy Ben stories, which introduce concepts like the solar system and galaxy in easy-to-understand and fun terms. The video above is their app trailer for All About Dragons, one of my daughter’s very favorites! Here’s a link to their What’s For Dinner? story, a sequel to the Three Little Pigs. Run go get your copy–and snag all the others too! Happy holidays!